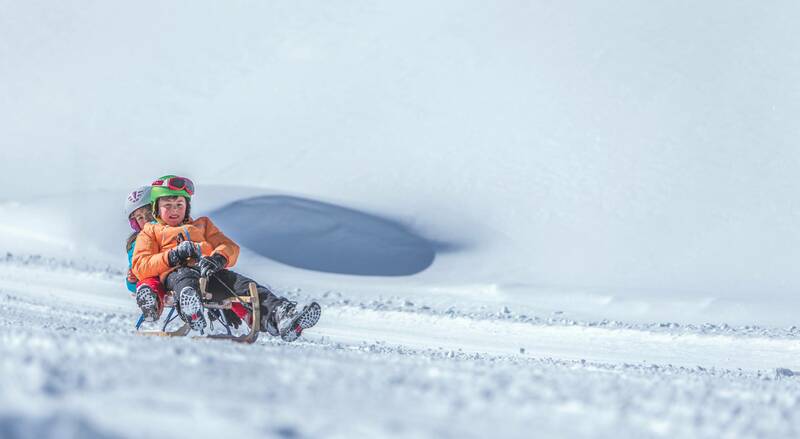 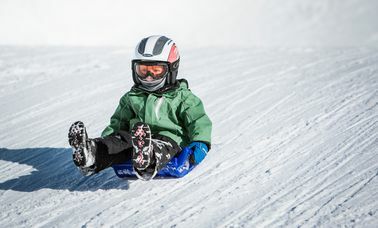 Winter sports do not necessarily have to be skiing or snowboarding. 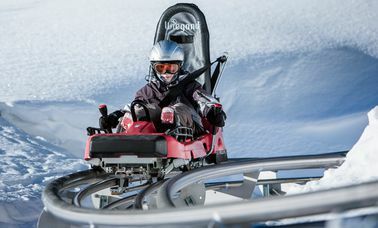 In the Skiworld Ahrntal, you can challenge the mountain even while sitting on a toboggan. 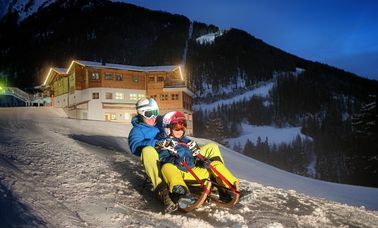 In this ski area, there are two sled runs at once, one of which can boast the distinction of being the longest sled run in all South Tyrol-Südtirol (Speikboden – Luttach, 10 km). 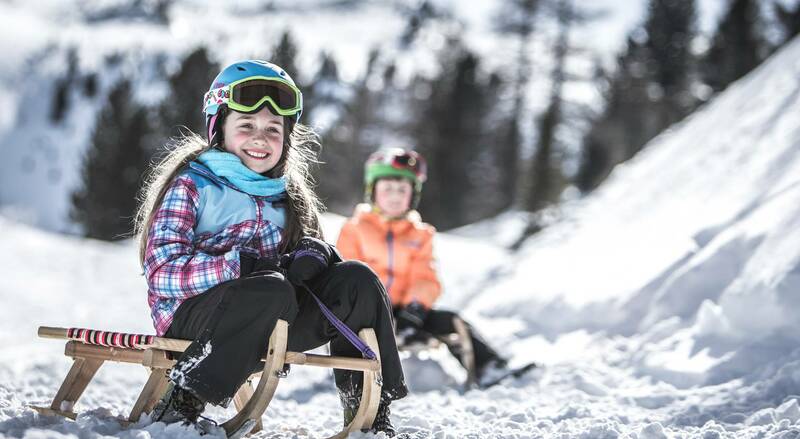 Using the ski lifts afterwards safes you valuable time. 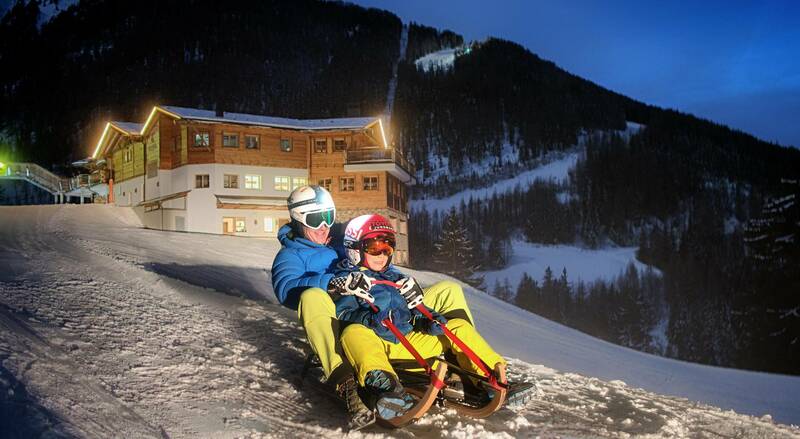 The cable cars bring you to the starting points the fastest way possible. 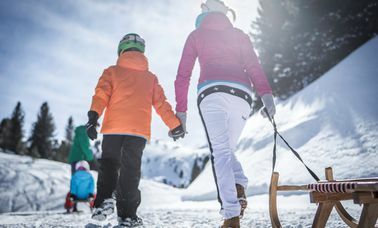 Hikers can also use the beautiful weather to go up to the starting points. 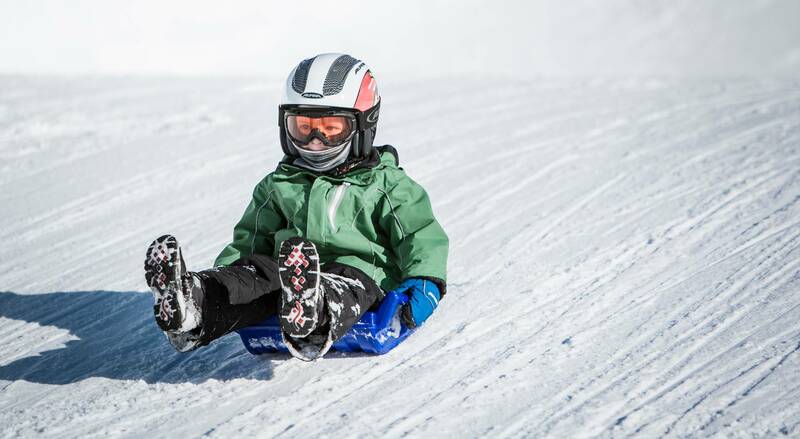 Tobogganing on rails, anyone? 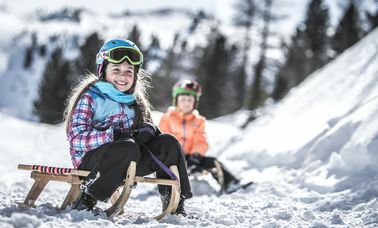 Alternatively, skip the traditional sledding and use our year-round opened Alpine Coaster "Klausberg-Flitzer", a bobsled on rails.